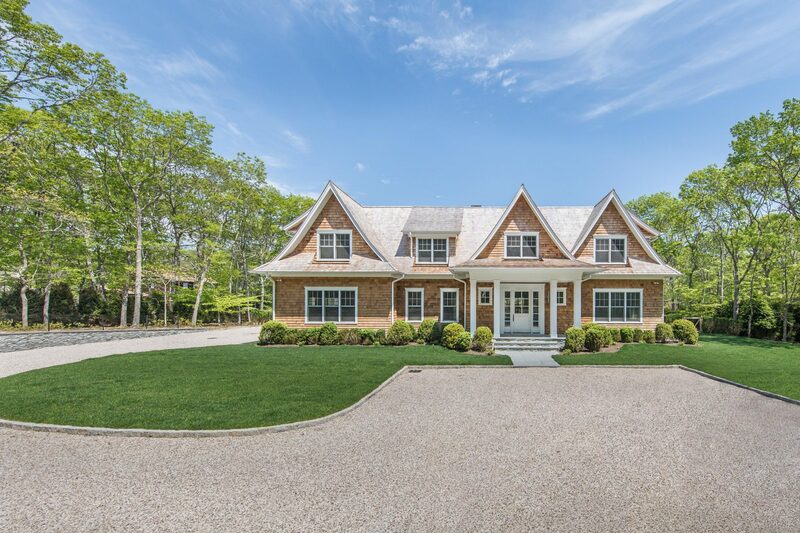 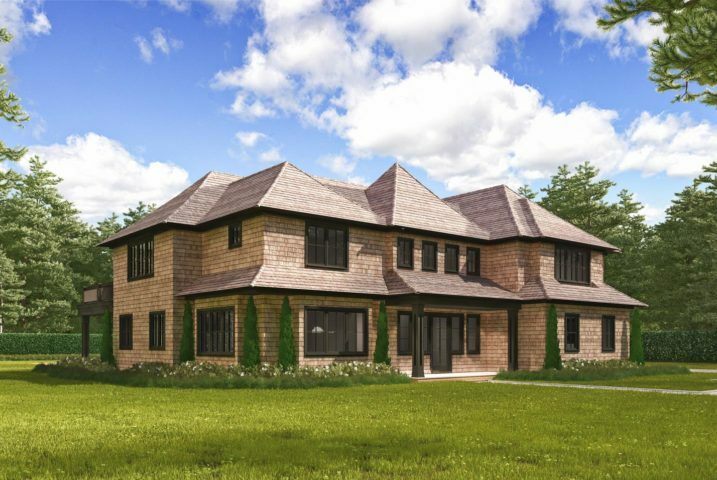 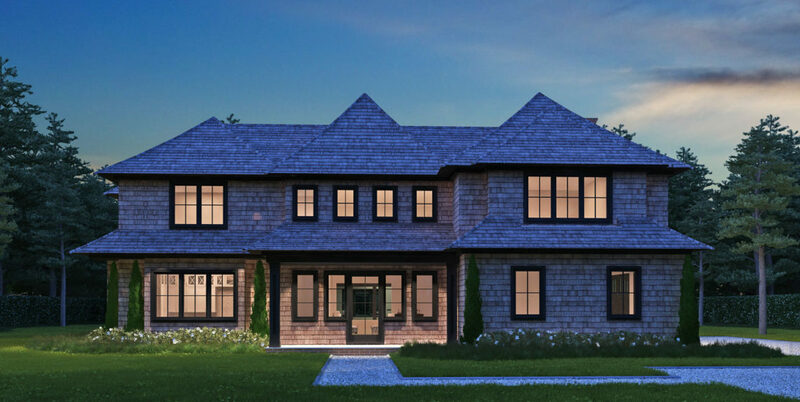 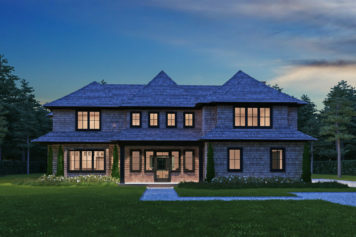 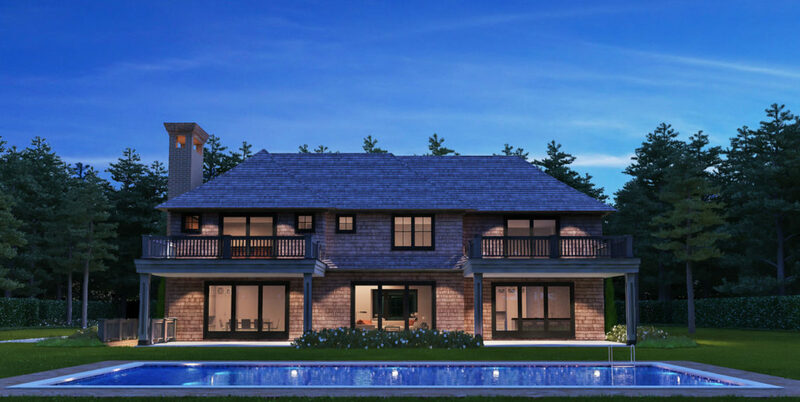 This Signature home brings the farm fields to the classic Hamptons home, with transitional barn-style living. 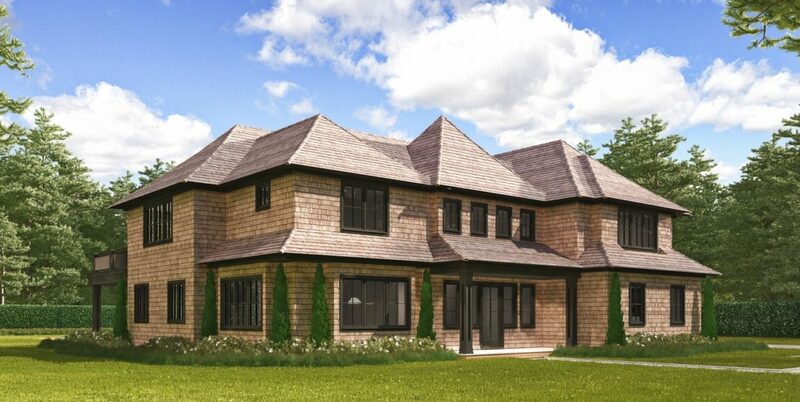 This home includes an open concept layout with eat-in kitchen, great room, living room, plus formal dining room. 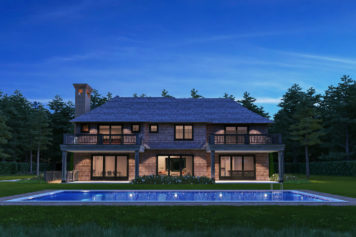 1258 Townline Road includes a private terrace off the master suite, plus four additional ensuite bedrooms, a media room, and a generous outdoor covered entertaining space.